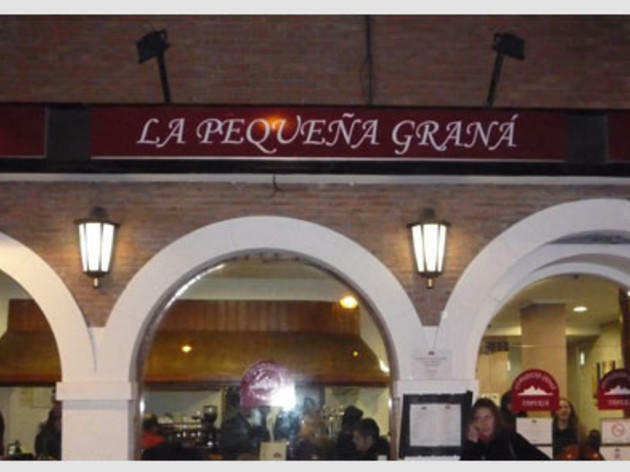 With all due respect to the Alhambra, there’s no Granada souvenir or landmark that symbolises the city as much as its tapas. 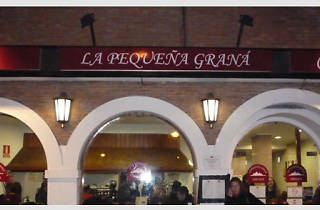 The owners of La Pequeña Graná have imported the tradition of beer with ‘a lid’ ('tapón'), as a way to keep their customers happy without them having to reach into their wallets. Goat’s cheese and crispy bacon toasts, wraps with spicy meat, and mushroom croquettes are some of the delicacies that you can get when you order a beer. Lu. de 19 a 24 h. De ma. a ju. de 12 a 0.30 h. Vi. y sá. de 12 a 1.30 h.